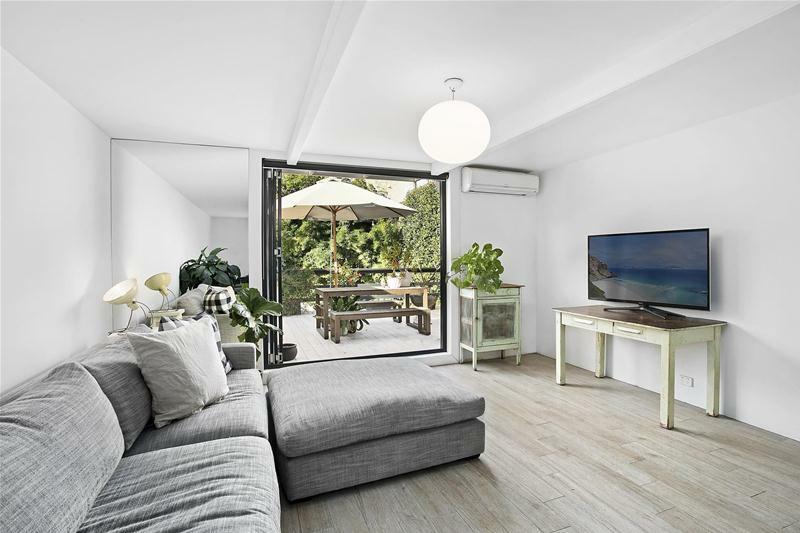 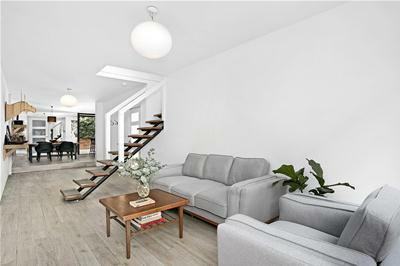 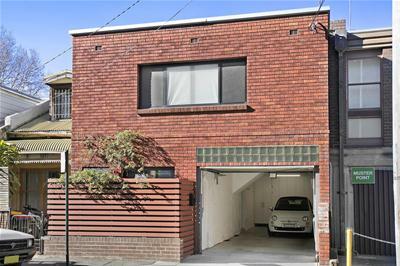 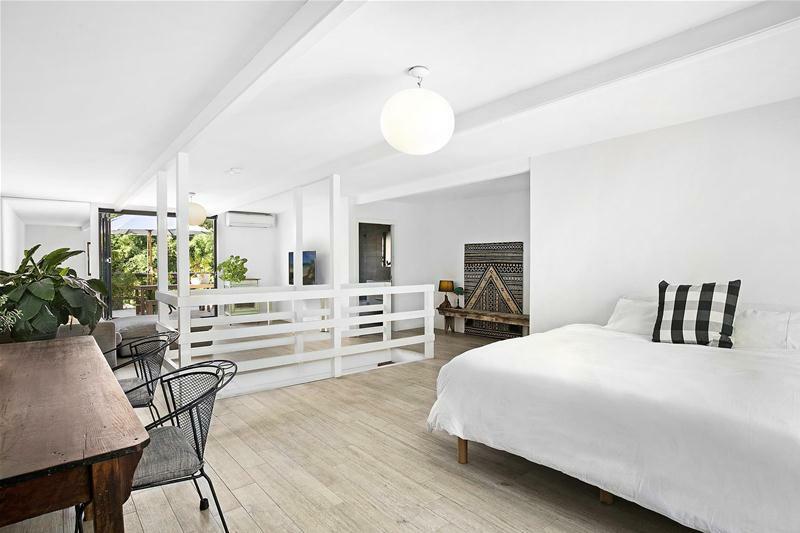 Hiding behind an original warehouse style façade is Pyrmont's best kept secret, this tastefully finished terrace house combines a spacious open plan layout with peaceful outdoor areas bathed in natural light to complete the ultimate inner city residence. 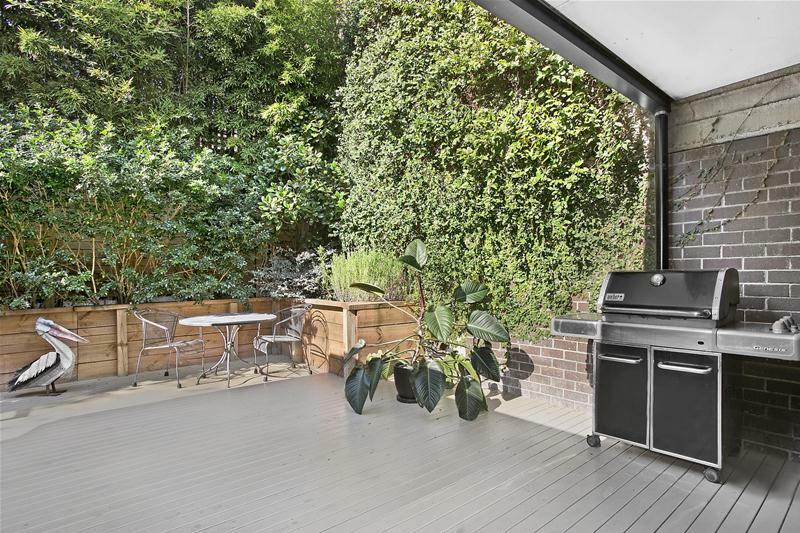 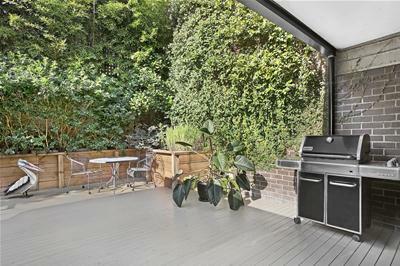 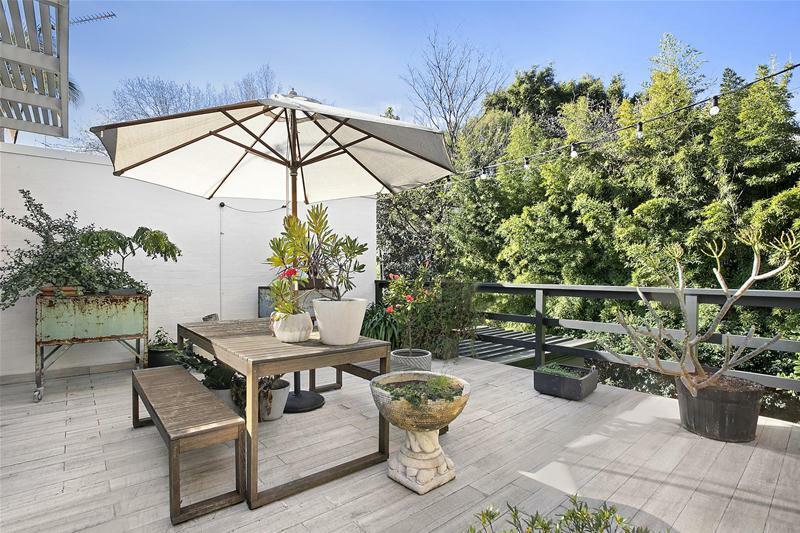 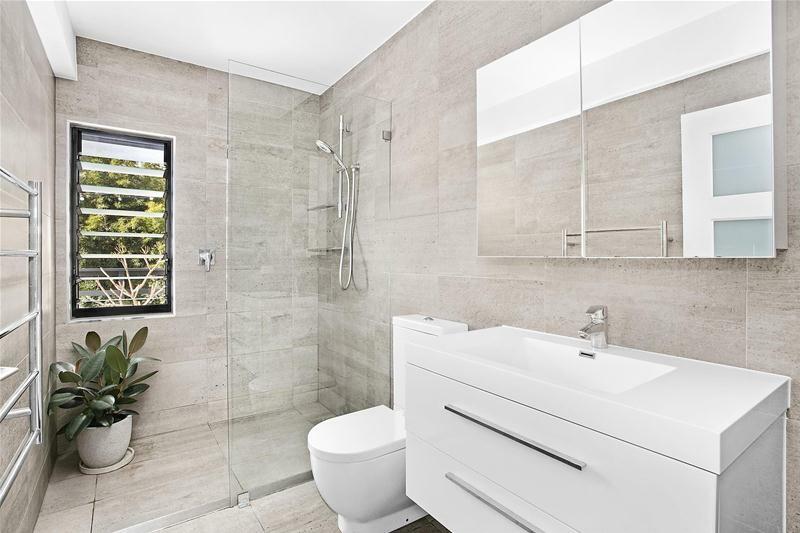 It is nestled away in a quiet, tree lined cul de sac yet superbly located in the heart of Pyrmont and spanning seven metres across two blocks of land, this property is an unparalleled offering. 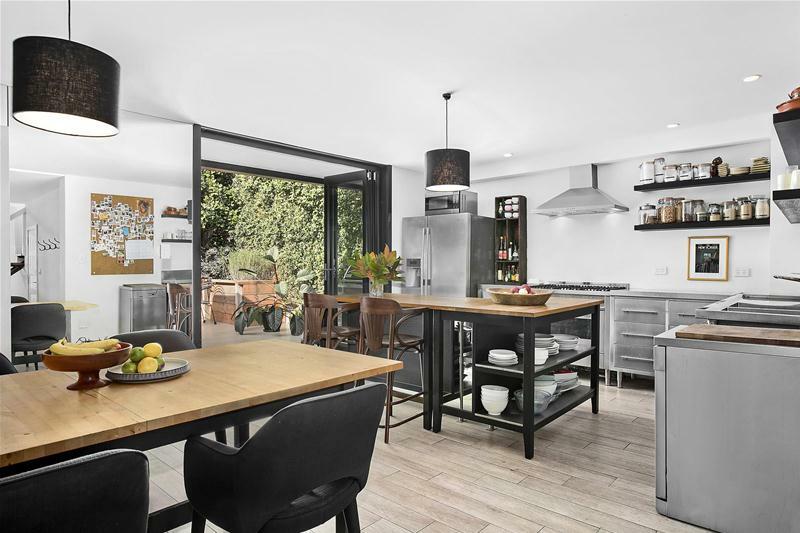 This is the first time being offered to the market in almost 20 years and for good reason, this property is not to be missed, please contact Michael on 0433 354 876 for further details or to arrange an inspection.